The cross between dominant phenotype with the recessive of that individual for determination the genotype of that individual is called test cross. 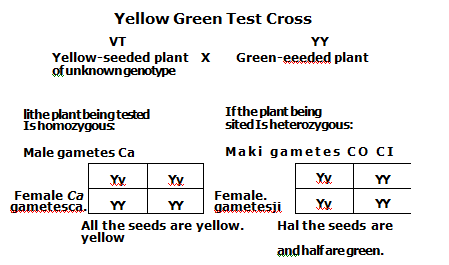 Mendel used test cross to test the genotype of an individual of dominant phenotype. An individual showing a dominant phenotype is crossed with an individual showing its recessive phenotype. 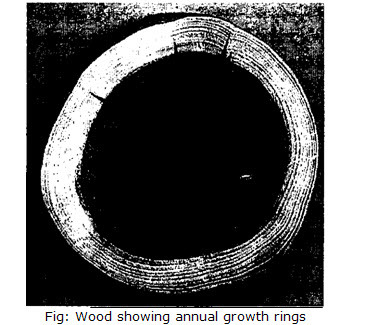 This cross is used finds out the homozygous or heterozygous nature of the genotype. 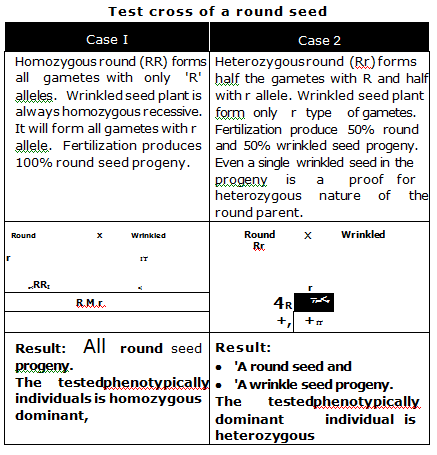 A phenotypically round seed can be homozygous (RR) or heterozygous (Rr).